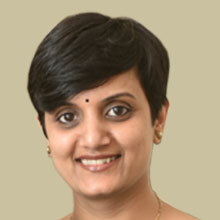 Amulya Ashwathappa is a graduate from Jindal Global Law School. Her areas of interest are in Gender Studies and Constitutional Law. 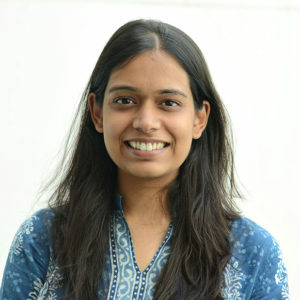 She is currently working as a Research Associate at Daksh. 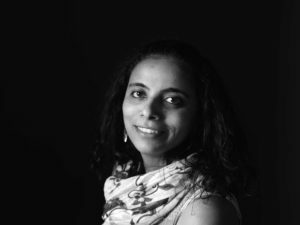 Leah is a lawyer and social scientist with wide-ranging work experience in corporations, nonprofits and political campaigns across India. She is a graduate of Columbia University and National Law School of India University. Rangin is faculty of law at National Law University Odisha. 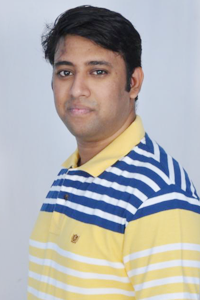 He has completed his Ph.D from National Law University Odisha on judicial performance evaluation. 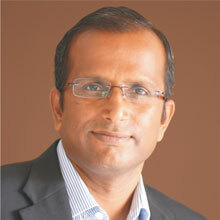 He completed his LLM from National Law School of India University, Bangalore and B.A., L.L.B. from University Law College, Utkal University. His primary interest lies in empirical enquiries in the area of judicial reforms. 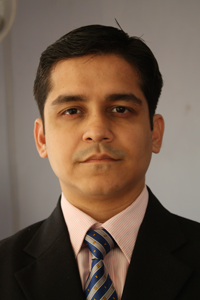 Ritwika is a lawyer working primarily in the areas of constitutional law and administrative law. 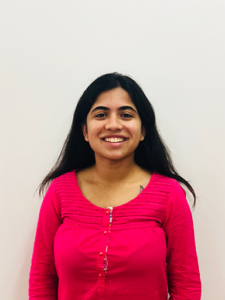 She has previously worked with the New Delhi office of the Vidhi Centre for Legal Policy, where she provided drafting and research assistance to the Government of India on a wide range of matters. She has an undergraduate law degree (B.A. LL.B. (Hons.)) 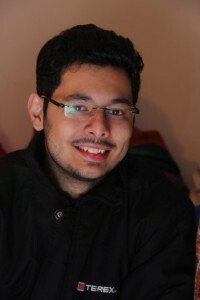 from the Indraprastha University, Delhi, and post-graduate degrees from the NALSAR University of Law, Hyderabad and the University of Cambridge (UK). Shruti is a lawyer and editor. 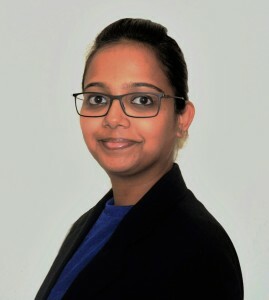 She has pursued a varied legal practice in Bengaluru for several years, advising clients on matters ranging from contracts, employment, intellectual property, foreign investment and corporate compliance, to women’s rights and matrimonial law. She consults with several Indian and multinational companies on dealing with workplace sexual harassment. She also edits books and journals on law, society, development, business and management. Shruti has an undergraduate degree (B.A.L., LL.B.) from Bangalore University and a post-graduate degree (BCL) from the University of Oxford. 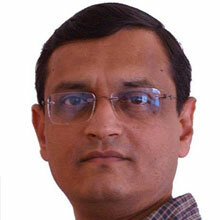 Siddharth Mandrekar Rao is working on research on Political Economy and the Judiciary. 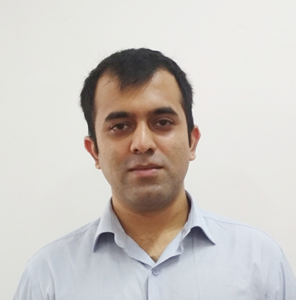 He has an MSc in Political Science from LSE and Political Economy and a BA in Economics, Political Science, and Sociology from Christ University. 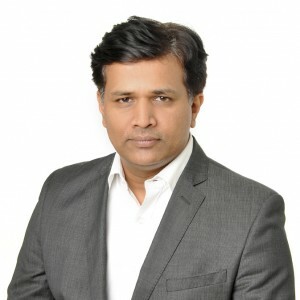 Surya Prakash is a chartered accountant and lawyer with more than 14 years of experience in handling tax functions of large global IT companies.